Like and Share our public awareness messages on Facebook. Find them here. 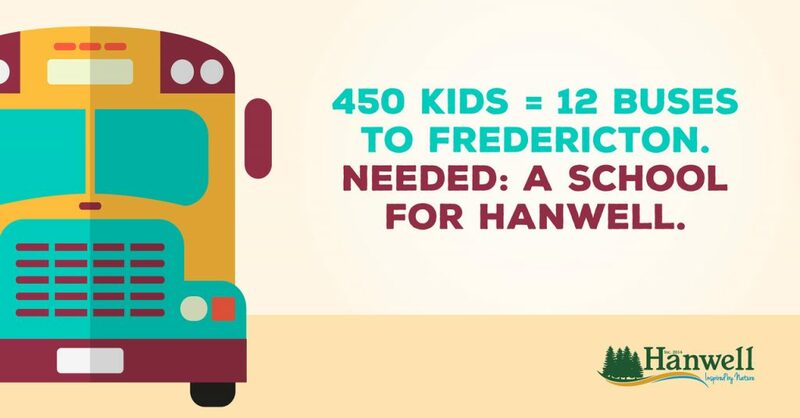 Pick up a poster at the Hanwell Council Office at 1757 Route 640 and post it where you work, where you play, or anywhere else in the greater Fredericton area. Share the news with your neighbours, friends and family via email. 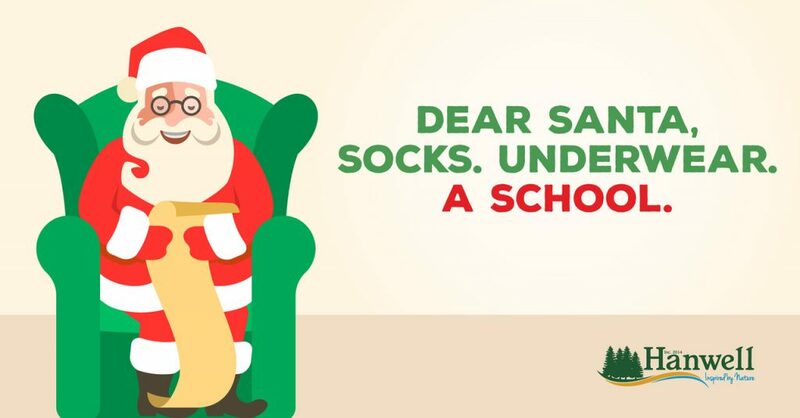 On Facebook and Twitter, tell your friends why we need a school. 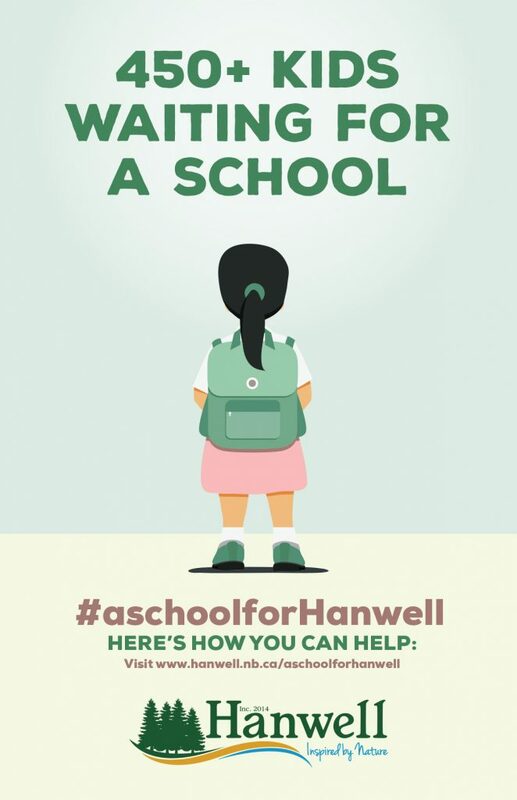 Use the hashtag: #aschoolforHanwell.